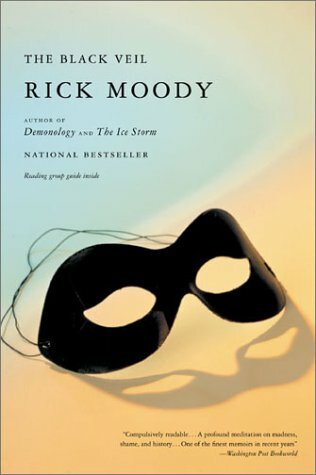 Novelist Rick Moody was born in Fairfield, Connecticut in 1962. His works often demonstrate the concept that money makes no difference in the problems people face. His first novel, Garden State, won Pushcart's Tenth Annual Editor's Book Award. The Ice Storm (1994) was adapted into the 1997 film starring Kevin Kline and Sigourney Weaver. He was named one of Entertainment Weekly's top 100 creative people the same year. He has also won the Addison Metcalf Award and has received a Guggenheim Fellowship. He currently resides in Brooklyn, NY. Had her eyes provoked, or assented to this deed? She had not known it. But, alas!